October « 2016 « Geekorner-Geekulture. Note, the following are notes from my rewatch, and as such, might contain spoilers for the entirety of the first season! Not fit for reading as you watch the episodes for the first time. Link to the original 2013 write-up on episode 4. Right, saving people in order to convert them, and he does sound like a religious convert, or of a marketing scheme. “Have faith and wait.” Waiting passively for someone else to act. Then again, their options are limited. 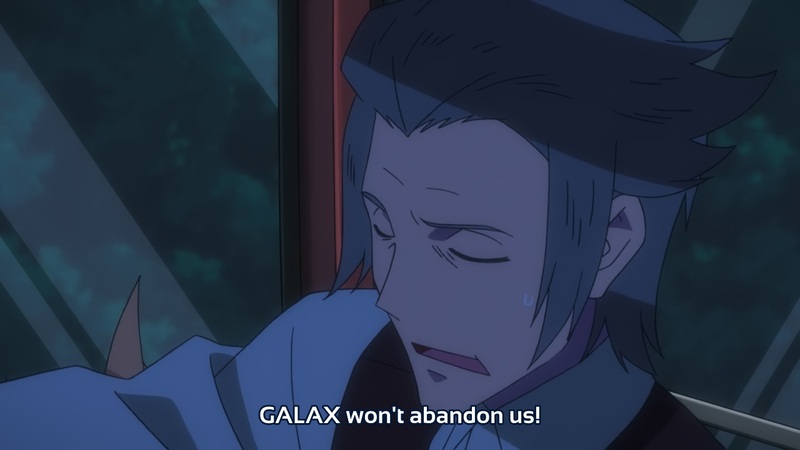 “Galax won’t abandon us!” as if speaking of a god, or a dear friend. 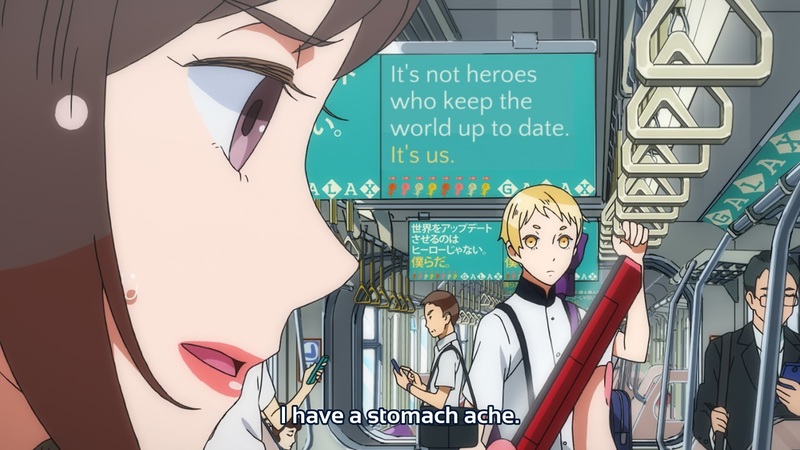 The sign in the background. “It’s not heroes who keep the world up to date, it’s us.” The responsibility of the common man, and that heroes are an outdated concept. Sugane getting that person up, he’s doing what GALAX does, by his own volition, rather than match people up externally. So, the program replaces responsibility/becomes the hero? The classmates who never really show up after the milk incident, heh. Hungry, lying right next to food, too busy for that. Too busy daydreaming. This is a Studio Shaft show, more specifically, it is credited with Shinbo’s name, so many “Shaftisms/Shinoisms” are on display here, such as a head-tilt, a print on a dress that is perfectly aligned regardless of the contours of clothes,rails and a city under construction, amongst others. 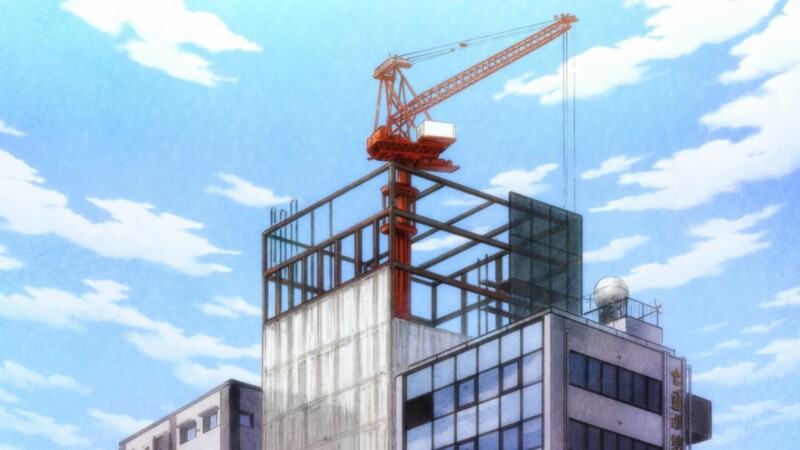 The real point here is that a lot of thought went into the construction of scenes here. 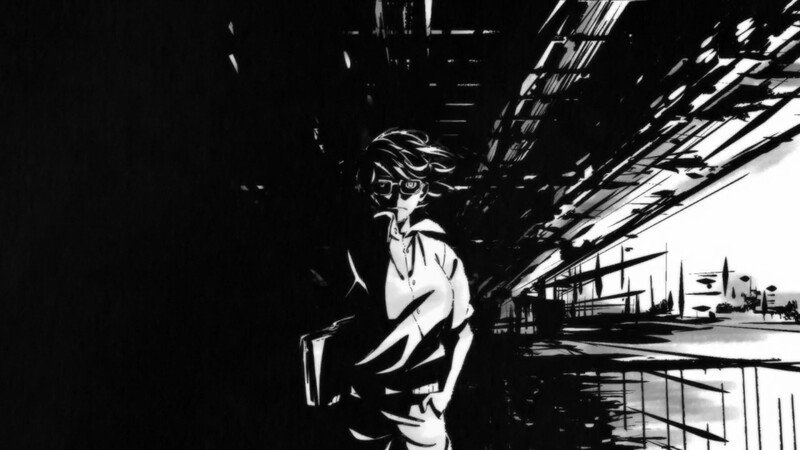 Some of it is “just” stylistic touches, but some of it has meaning. 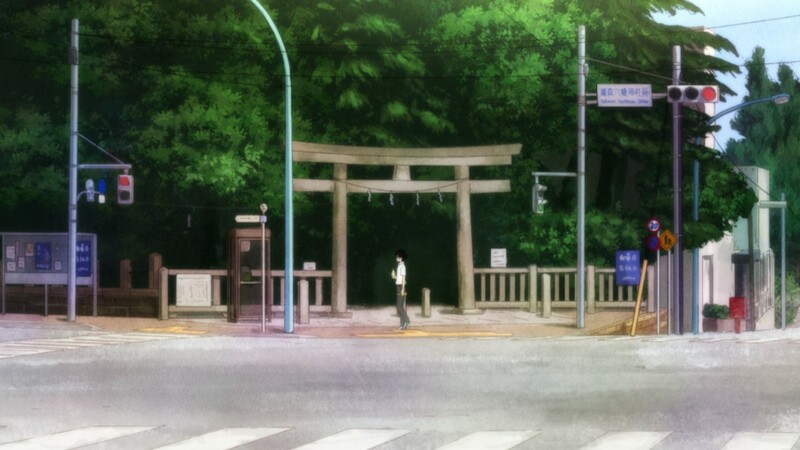 Such as this sequence, where Rei travels to the Shogi Club, and he’s absolutely dwarfed by the architecture, he gets swallowed up by the environment. A lot of it has to do with pacing, which I’ll discuss soon enough. Wow, it’s been a while, hasn’t it? 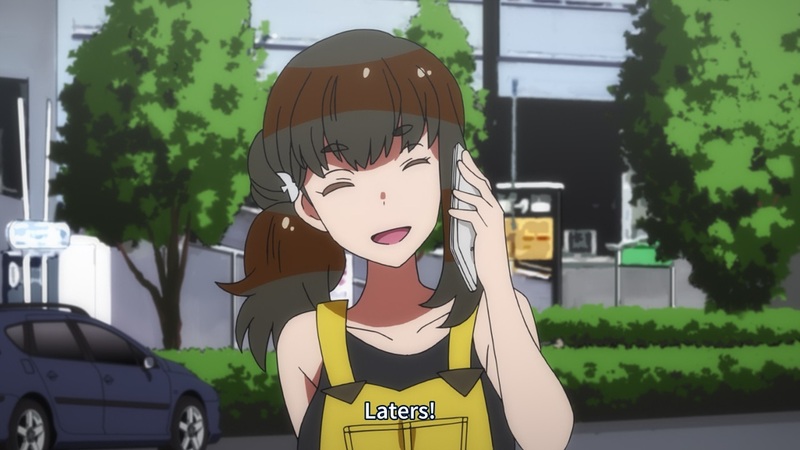 But no way to resume aniblogging like jumping in with the new season. 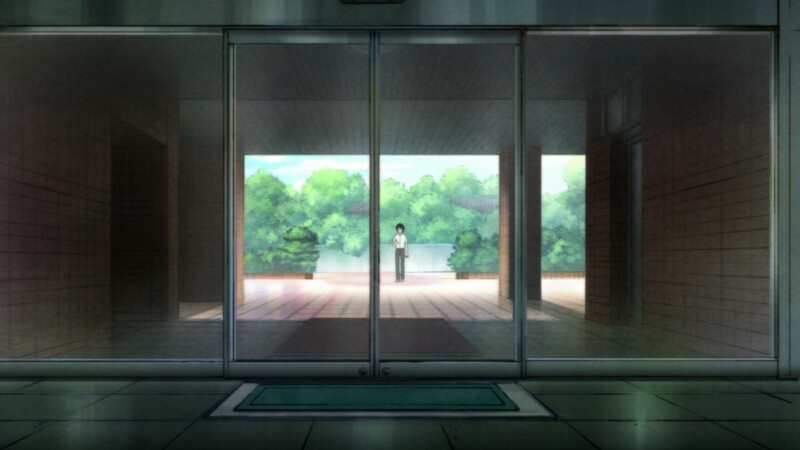 Yes, the Fall 2016 anime season began yesterday, so this is the latest I’ve ever put this post up, but better late than never. 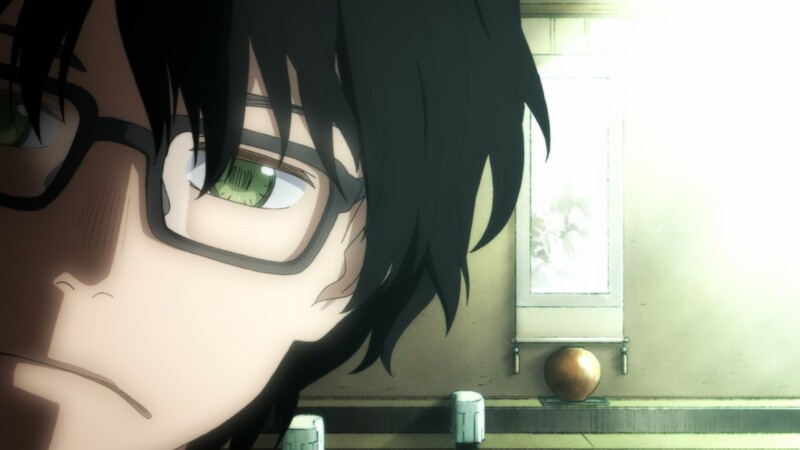 Actually, one of the reasons I watched no anime last season was that I kept trying to make time to write the season preview post after the season has began. Anyway, let’s dive right into it. 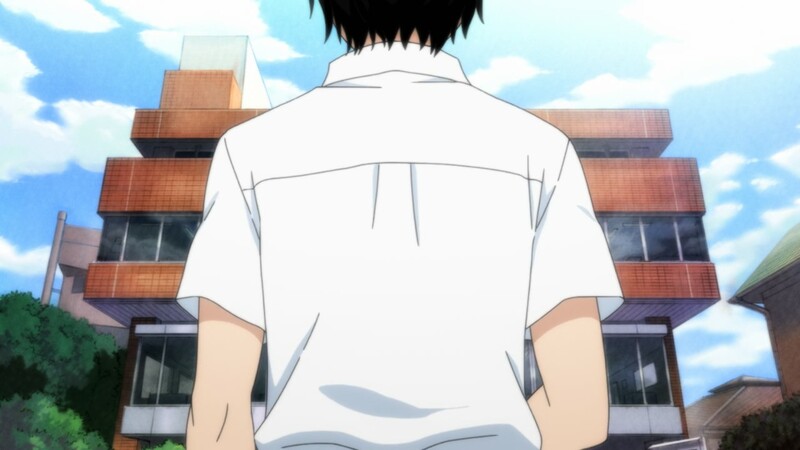 Most of the information about the shows can be had from the helpful Neregate Chart, and what I’ve happened to see on various sites, such as Random Curiosity. Check them out if you want more information, or information on shows I didn’t cover (such as follow-ups to shows I don’t watch). Most importantly, remember to have fun! 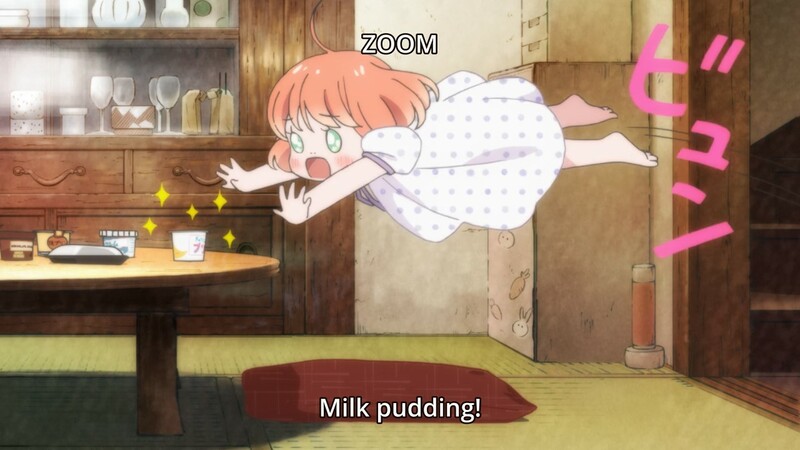 Magic Kyun! Renaissance – Reverse harem crossed with idol, school-festival, and magic. 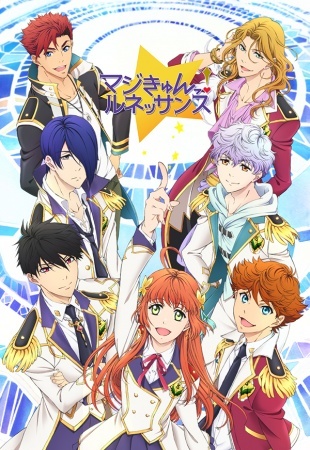 This show seems colourful and draws the eye, and Director Yamazaki Mitsue (Hakkenden: Dogs of the East) is joined by Shoujo/Josei stalwart Series Composer Konparu Tomoko (Ao Haru Ride, Chi’s Sweet Home, Dance with Devils, Glass Mask, Kimi ni Todoke, Nana, School Rumble, Touch, and Uta no Prince Sama). If you’re into reverse harem shows, this is probably the one for you. Interest Rating: 1.5/3. 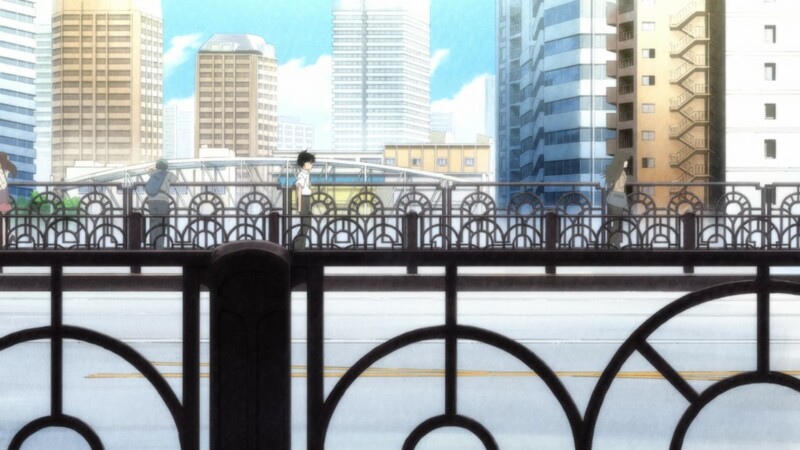 This show isn’t for me, but shoujo romance series are often better than shounen ones, so I might keep an eye on this. Airing Date: October 2nd. Preview.